Yesterday, Fr. Brian Hess and I got out of the grand metropolis of Sheridan, WY to head up into the Big Horn Mountains to go camping. Rather than just tent camping we had something else in mind for this trip. 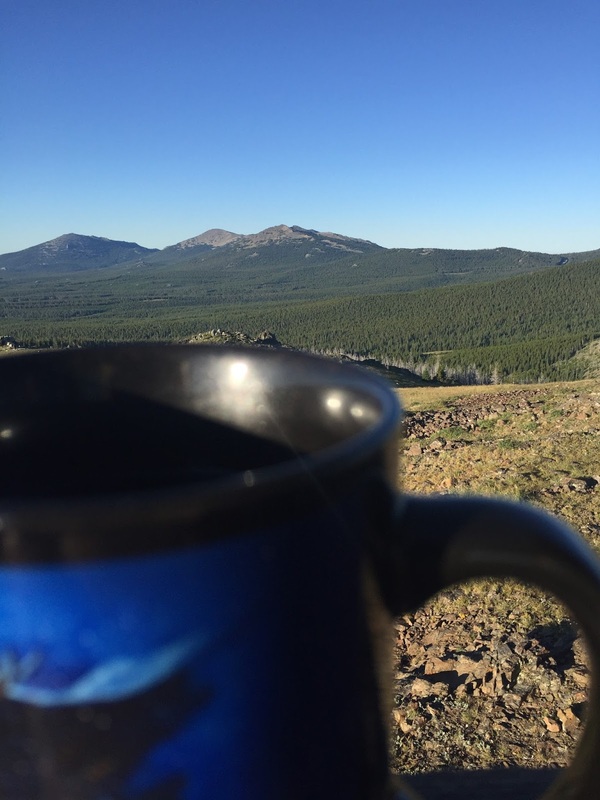 We reserved and camped in the Sheep Mountain Lookout Tower, located in the Big Horn Mountains near Buffalo, WY. This is a historic fire lookout tower constructed in 1950 which sits atop Sheep Mountain. 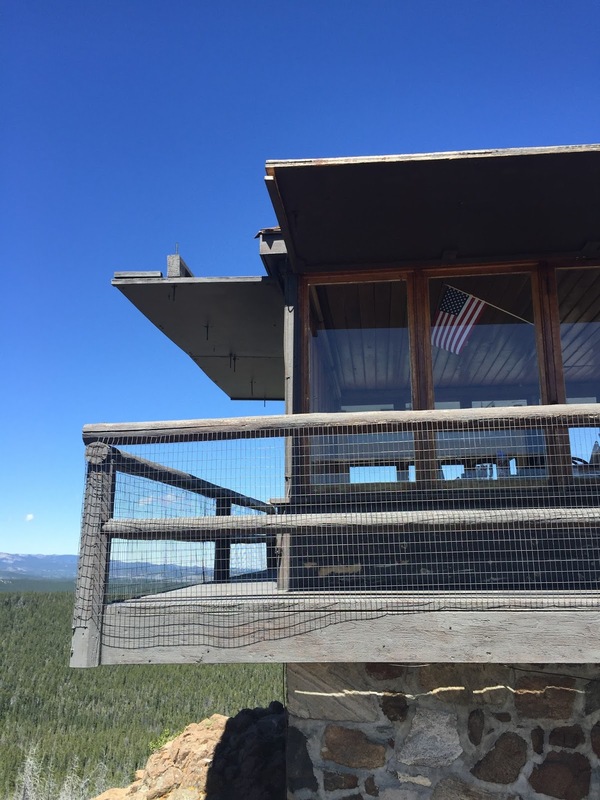 It served as a fire lookout tower until the early 1970’s and has since been cleaned up and now anybody can go online and reserve it overnight to go camp up there. It sits right at about 9,600 feet above sea level and the view is absolutely phenomenal. The building itself is square with windows on all four sides so one can see out in every direction. Being up in the mountains with the beautiful forest surrounding me I couldn’t help but stand in admiration of God’s handiwork in all of creation. The mountains, trees, animals, flowers, and yes, even the insects, all add such a depth of beauty to the place. Mass was celebrated in that awesome natural beauty. That evening we saw three mule deer bucks as they scrounged around for food up near the tower. The night sky was clear and since the full moon is close, we got a good view of the moon itself, but less so of a star-filled sky, which would have been awesome as well. The morning brought a couple more deer to the area as we drank coffee and watched the sun rise higher into the sky. I also took that opportunity to look up a geocache that was on the same mountain and find it. All-in-all a fantastic little overnight trip into the Big Horn Mountains. I love to get out and go camping and so this was a slightly different experience for me. Ultimately I would say that my preference would be to camp near a mountain stream, but this kind of camping, perched atop a mountain, definitely had its own awesomeness too. 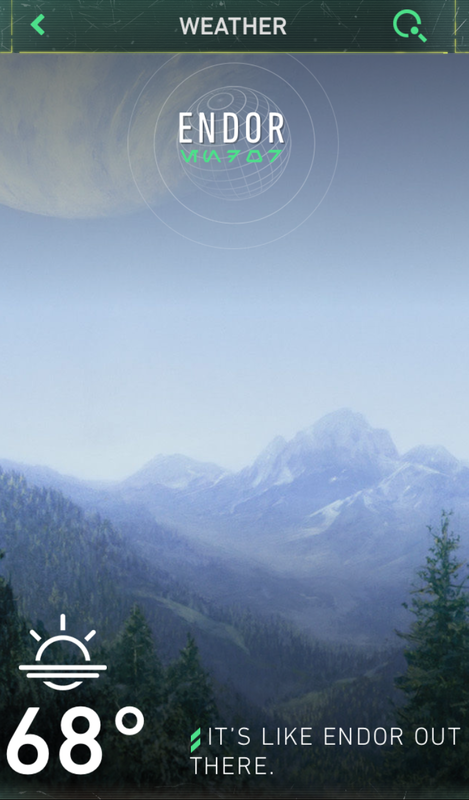 On a side note, apparently the Big Horn Mountain forests are like the Forest Moon of Endor. Who knew?